Castle Island Brewing now serves full pours at its Norwood Brewery. By year’s end, the area could have four brewery taprooms. Don’t look now, but Norwood and Plymouth are quickly becoming craft beer destinations in the burgeoning Southeastern region of Massachusetts. And this summer, a trio of new breweries along with a handful of aspiring home brewers promise to deliver experiences worth traveling for, especially if you like variety. And these days, who doesn’t? Norwood, already home to fast growing Castle Island Brewing and its newly opened taproom, is about to get a second brewery when former contract brand Percival Beer opens next week (or soon thereafter). 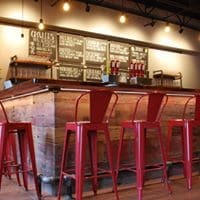 With industry darling Trillium and the veteran Blue Hills Brewery (temporarily closed while they relocate and work on opening a taproom) right next door in Canton, the Route 95 corridor of Norfolk County is likely to become a popular day trip for thirsty beer aficionados. Norwood Space Center will soon be home to a number of new ventures including public space for live performances and Percival Brewing Company. 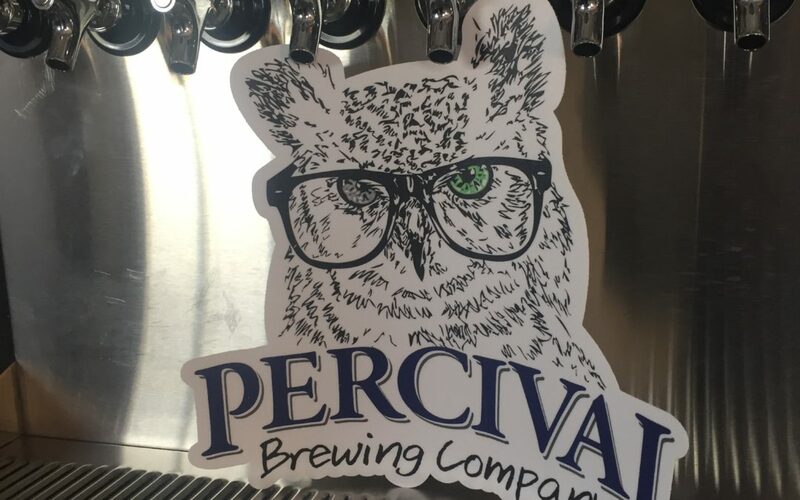 It may take a little time, but Percival Brewing Company, who changed its name slightly to signal its transition to brick and mortar status, hopes to become a destination unto itself. Located in a turn of the century mill building undergoing redevelopment for mixed use, the potential for events, collaborations and festivals is off the charts. Percival’s new brewery and taproom plans to be at the center of it all. Founder Filipe Oliveira is building what he calls an “ecosystem of awesomeness” where visitors check out a rotating art installation, listen to live music in the space next door, or grab some grub from a local vendor or food truck, all while enjoying a brew from one of the 16 tap lines. It’s likely to take some time before the new brewery can churn out 16 different offerings (they plan to start with four), but Oliveira has a pretty innovative plan for how to do it. A unique collaboration will allow patrons to enjoy not only the Percival lineup of beers, but also those of several startup brewers he’s partnering with. He calls it “Nanowood,” a play on both the town’s name and his idea to be an incubator for nano breweries (those operating on a 3-barrel, or even smaller, system). Three of them have already agreed, including Kayfabe Brewing, a small-batch non-commercial operation whose founder, Graham Spector, devised the name from his passions for craft beer and professional wrestling. He’s been involved in a similar collaboration with Aeronaut Brewing, where prototypes of his tasty Jobber IPA have been poured at the Somerville taproom a couple of times already. 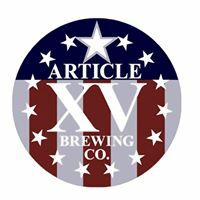 Inspired by a love of hops and a proud tradition of military, fire and paramedic service, Article XV Brewing is first up in Percival’s Nanowood program. Two others, Article Fifteen Brewing and Pitkin Point Brewery, who brews a tasty Blueberry Hefewiezen, are working their way through the licensing process with long-term plans to open breweries of their own some day. With the help of Oliveira, they hope to learn how to scale up their recipes to a commercial level, and to get feedback from paying customers for the first time. “It’s a dream come true for all of us” says Article Fifteen founder and head brewer Leo Reordan, a former combat medic in the U.S. Army. He plans to have two of his brews, a Mango Habanero IPA and a Double IPA, ready for Percival’s opening later this month. Another attraction for beer aficionados who like to drink around will be Percival’s Barter Town Tuesdays, a sort of in-person forum for beer traders. Oliveira hopes to create a welcoming community for all beer lovers by establishing a set of ground rules that would help facilitate trades for sought after beers or meetings between aspiring home brewers and interested imbibers willing to share their reviews. Mayflower Brewing laid the groundwork for Plymouth’s thriving craft brewery scene nearly a decade ago. Further south, and closer to the coast, another emerging craft beer destination has quickly blossomed in Plymouth. 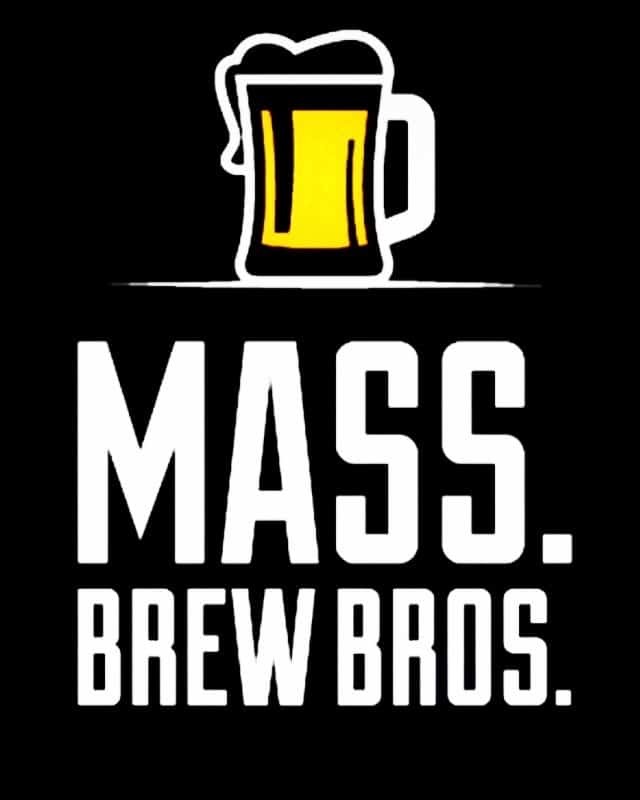 Long known for highly respected Mayflower Brewing, when the second of two new breweries opens later this summer America’s home town will have four local beer makers to choose from. Plymouth Beer Co. recently opened downtown and is currently pouring samples and growler fills while their taproom gets some finishing touches, and Second Wind Brewing, just down the street, continues to inch closer to a late summer or early fall opening. You can get a taste of what both have to offer at Plymouth’s not-to-be-missed annual festival, Hopfest, on the 19th. 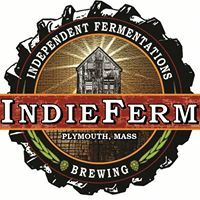 Among its many projects, IndieFerm plans to move to a new location and open a bigger taproom in early 2018. Then there’s Independent Fermentations, a farm brewery just outside of downtown that always seems to have something interesting going on. Along with his nano brewery and cozy taproom, founder Paul Nixon also runs a home-brew shop out of the brewery and recently planted 100 rhizomes on nearby conservation land in hopes of developing a small hop farm. Though it’s still in the permitting phase, he plans to start a guest brewer program later this year that will be similar to what Oliveira is doing at Percival. The idea is to rent his brew system, which sits dormant a few days a week, to one of his best home brew shop customers, Mike Pasalacqua of soon-to-be Harper Lane Brewing. Nixon first hired Pasalacqua to do some cellaring work at the brewery, and later suggested that a tenant brewer arrangement might be a good way for the aspiring home brewer to make a go of it commercially. If all goes well, you should be able to sample something from Harper Lane Brewing by the end of the year. Love all the awesomeness going on in the South Show-a! Us too Christine, and we’re looking forward to the South Shore Farmer Brewers Festival in October.